Social Login has become one of the major eCommerce trends of the last few years. Many specialists agree, that in the foreseeable future this would become a must-have for any online store that wants to offer high-quality service. According to eTrends Research, during the last 2 years, the usage of social login has increased in more than 10 times. 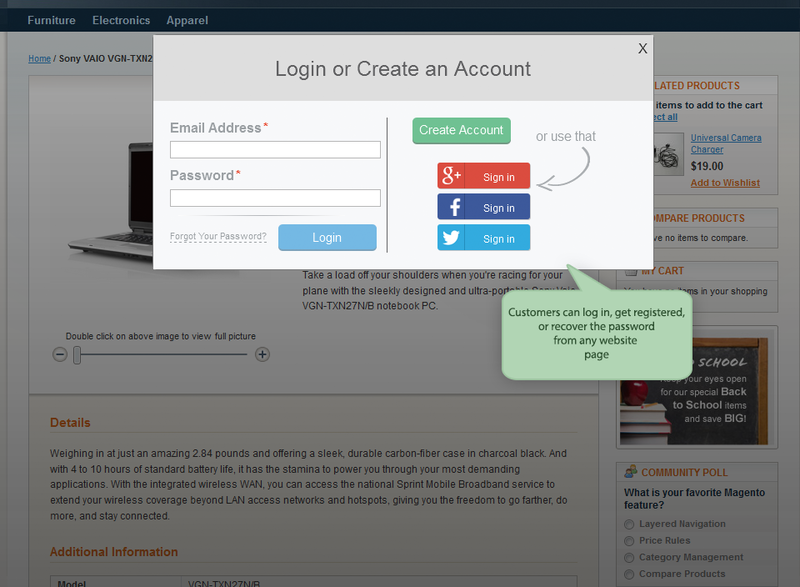 So if you do not want to lag behind, it’s high time to introduce Magento social login to your store. And here come three top reasons to do this. Facebook – 44% of users, which is almost every second customer prefers to use Facebook for social login. Facebook has been successfully holding leadership during the last 2 years and is not going to surrender its position in the near future, which makes it a must have for any Magento social login. Google – 37% of users. People tend to trust Google and use the most popular mailing system for all kinds of purposes. Let your customers login using their Google profile and they would definitely be grateful for that. Twitter – 6% of users. During the last year Twitter managed to outstrip Yahoo and some other great networks and stand out from the other bunch of services used for social login. Who knows maybe one day this rising star will be able to combat the above mentioned renowned leaders. Another reason you need to implement Magento social login is that removes barriers and increases loyalty of new customers. 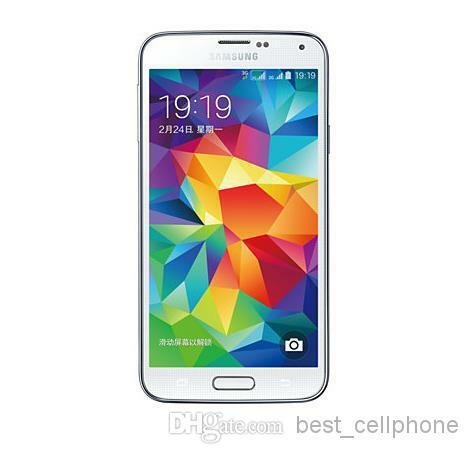 Analysts say that customers tend to trust better those stores that use well-known brands for the login. This is easy to explain: they associate the store with the network they use for login and this way you can get a piece of the positive image created by Facebook or Google. Since customers don’t have to enter any special data, social login creates an impression that they simply do their routine on logging to their favorite network. And this is the thing hardly any customer would mind to do. And probably the main reason why the social login is so popular all over the world – this is a great timesaver. Magento social login lets your customers do all the boring job just in a few clicks and they couldn’t be grateful more. Remember, the less time your customers spend on the login routine, the more time they will spend browsing through your products. So don’t distract them from what they have come for and they will pay you back for sure. As you see there are a number of important reasons to introduce Magento social login, to say nothing about the fact that this gives you access to some important data useful for customer segmentation and personalized approach. If you are ready to join flow of those who use social login for their Magento stores, you might be asking yourself a question: how can I do this? We recommend you to take a look at Quick Ajax Login from Amasty. This is a high-quality extension that has all it takes to make social login as smooth as possible. Find more information about it here. Next story What is Google Inbox and how does it work? 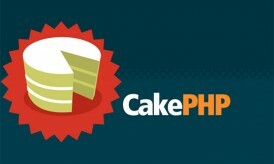 CakePHP Development – The better new face!